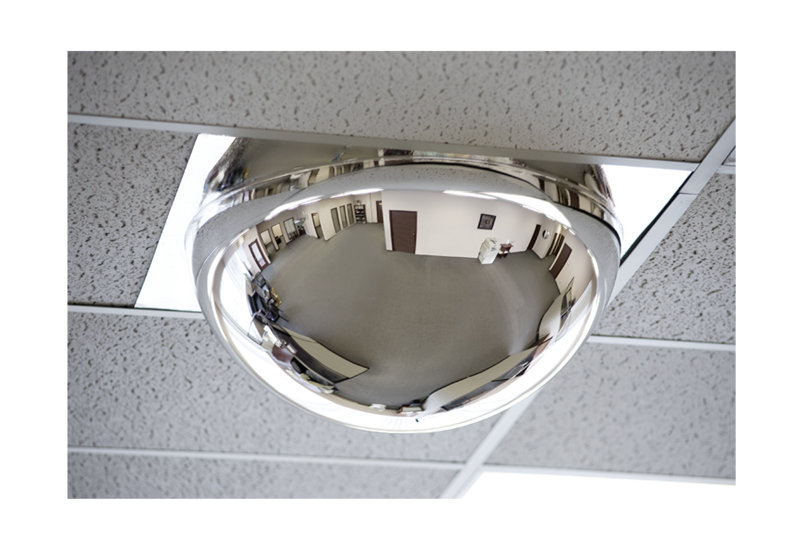 See what’s really going on in your store with VPG Mirrors and Domes. An integral part of loss prevention, these solutions enable employees to detect suspicious behavior and help eliminate blind spots where merchandise can be concealed. Whether you need an extra set of eyes in a retail environment, busy warehouse, or hallway intersection, our solution selection comes in different shapes and sizes to fit in any location.